I would like to use the Enlargeit again. The version works, but if I want to make settings, an error message appears. Would anyone be so nice and would adapt the Enlargeit to the new version? Posted a quick port/update in the CPG1.6.x plugins area. Let me know if you have any issues with it. 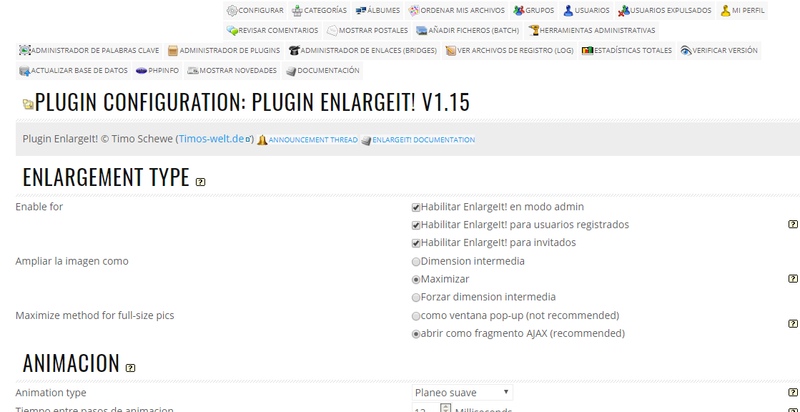 I have yesterday the plugin Enlargeit 1.16 uninstalled and wanted to install it again. An error message will now appear. What can I do? Please enable debug mode to get an extended error message and post that message. I have installed a backup and now it works again. Then I deactivated and uninstalled again and reinstalled and activated. The error does not appear at the moment. I write when the error reappears. and thats it, it is working fine again! I add the attached images, to see if they look better. 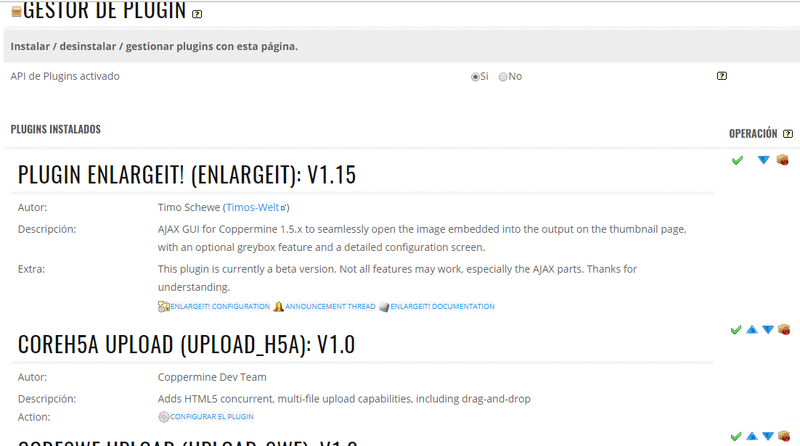 The plugin has already been updated for CPG 1.6.
thank you, I don't see it previosly in search.